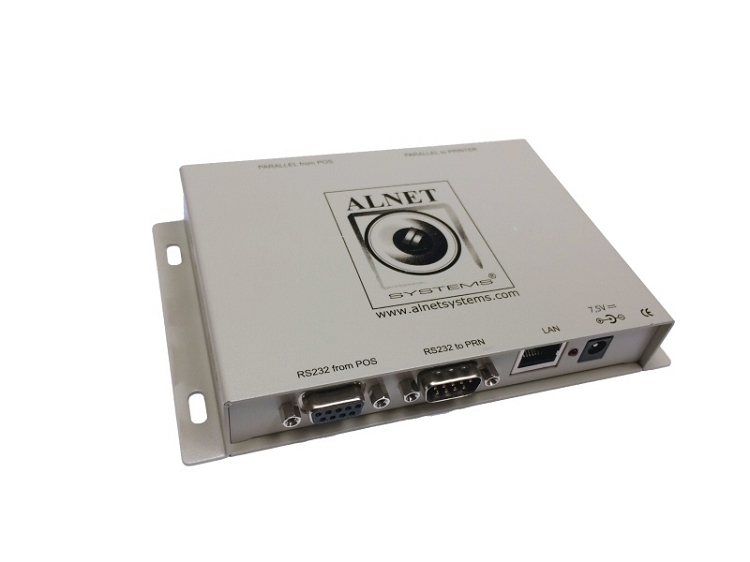 Add POS system integration to any of our Alnet or AVM systems using this new POS interface module. This module connects inline with your POS printer via RS-232 to accept standard ASCII characters and display them above any camera on the screen. 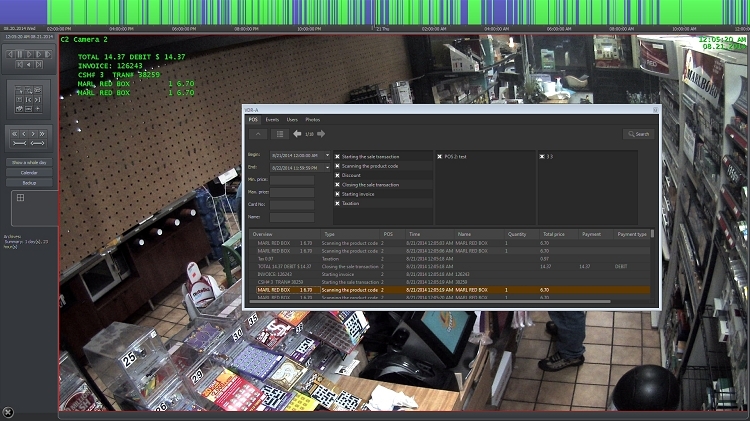 Where this goes beyond other systems with POS integration, is that all of the text captured is stored in a searchable database, allowing you to quickly find video based on ANY transaction information. Search for certain dollar amounts, certain items or even discounts that were applied to quickly see the video of that transaction. This module is a necessity for business owners who really need to see what happens when they are away. the AVM-POS module plugs into receipt printers or POS terminals with RS-232, then connects to the network to broadcast information to your AVM system over the network. 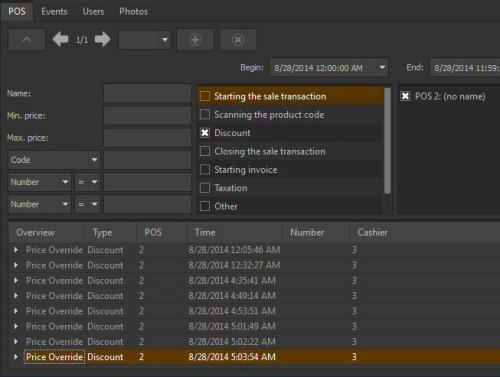 Purchase includes the POS software license for the AVM software.